I know it’s cold outside. 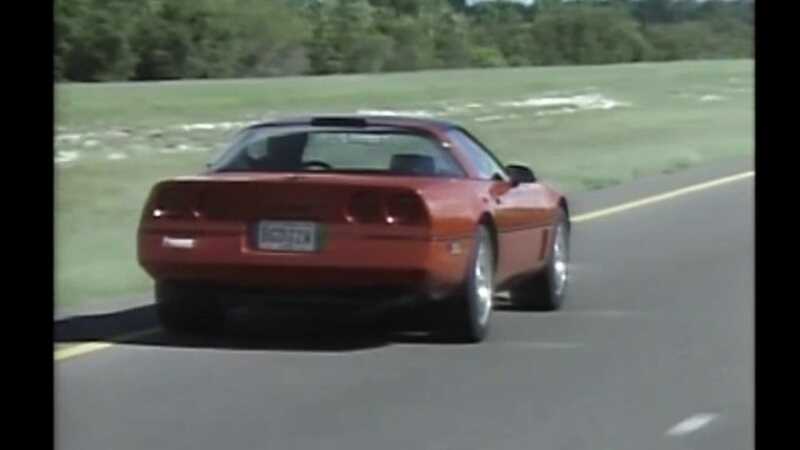 I know there’s nothing you’d rather be doing than going for a drive on a warm day in your C4 Corvette while blasting 1980s Japanese City Pop on the speakers, incongruous as that may be. You can’t, but you can watch this video instead.